Blogs And Videos | Jobaxy - Brand Yourself! Job search can be intimidating as you have to search through multiple job posts. 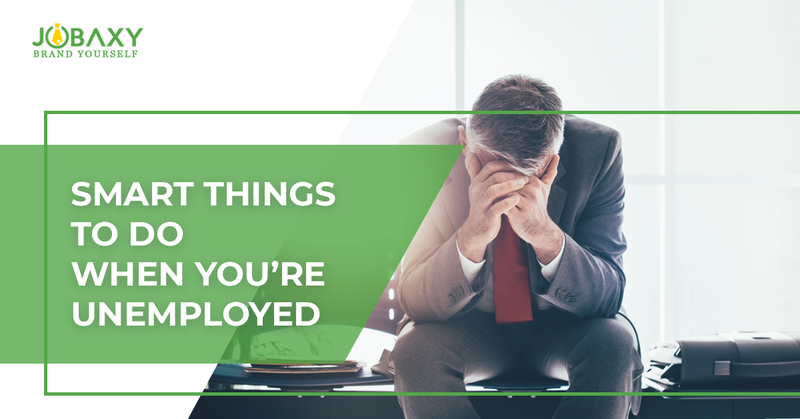 But by following these smart tips and tricks you can find your dream job quite easily. Deal with the unemployment period with a positive attitude. Be organized in job hunting, strengthen your resume, enhance your skills, improve your network and have fun to keep the stress at bay. 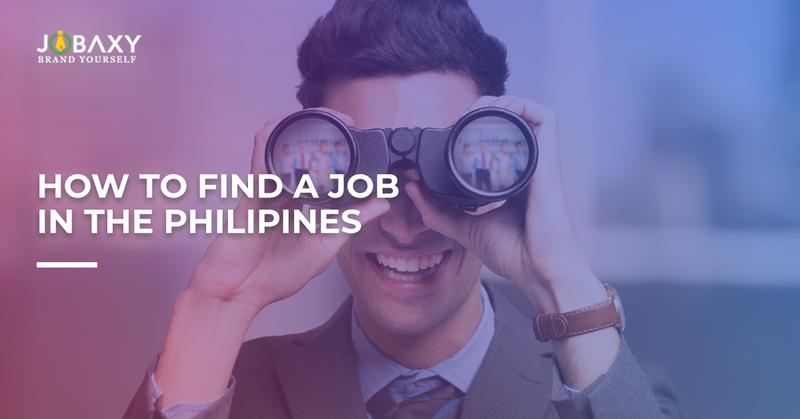 Finding a job in the Philippines is not an easy task. But with these tips and dedication, you can unquestionably achieve it. 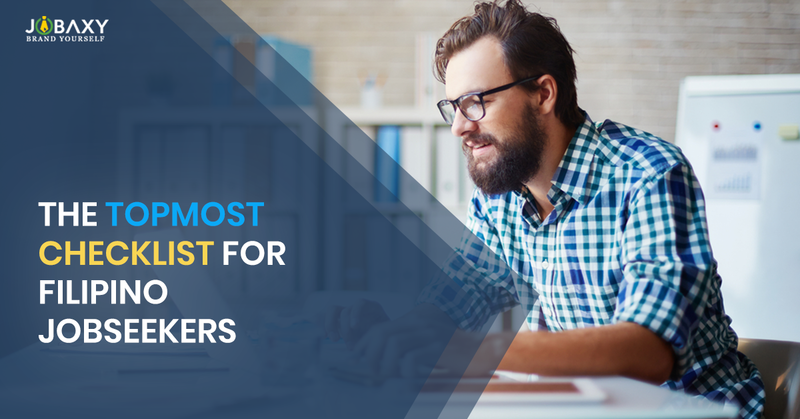 The job seekers topmost checklist is the guide that helps you grab the dream job. This guide explains in detail each and every step of the interview process right from searching the job, resumes and appearing for the interview. 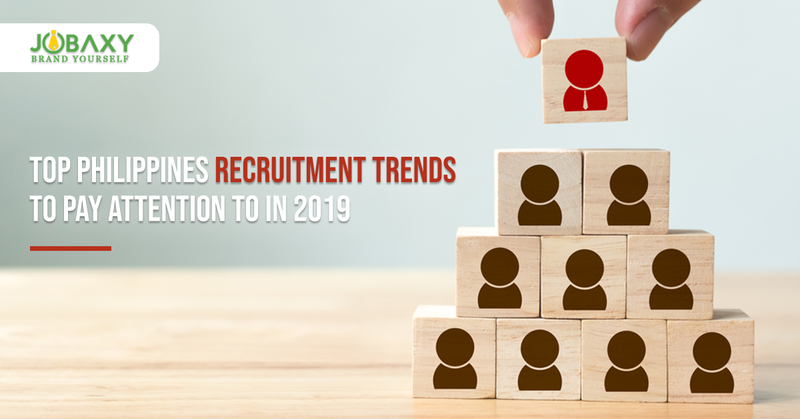 Follow these top recruitment trends in 2019 and hire the best candidate. As all the fields the human resource field is constantly developing and changing. The change should be accepted and implemented to attract the best global talent. 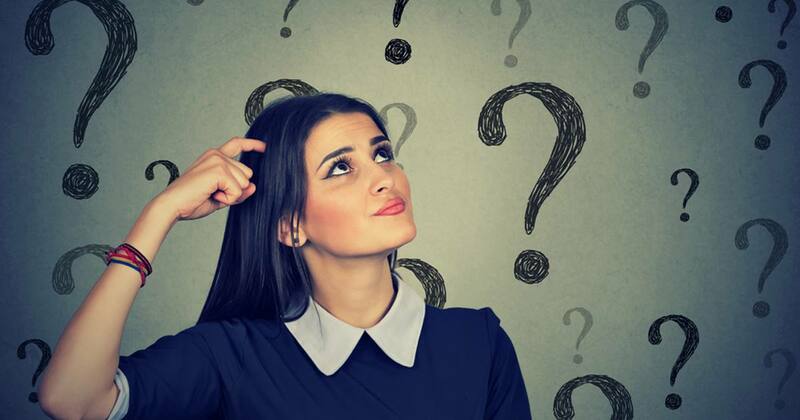 Finding a new job is not a cake-walk but with a bit of research and preparation, you can grab that coveted dream job. 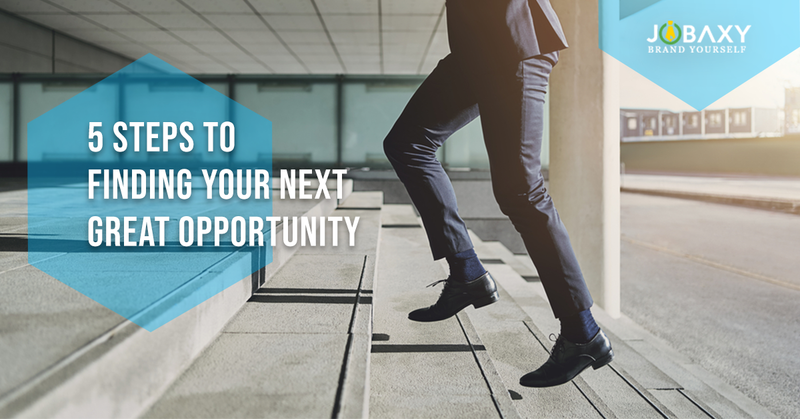 Boost your chances of finding the new job with the five basic steps. To get your dream job in no time follow these simple steps. 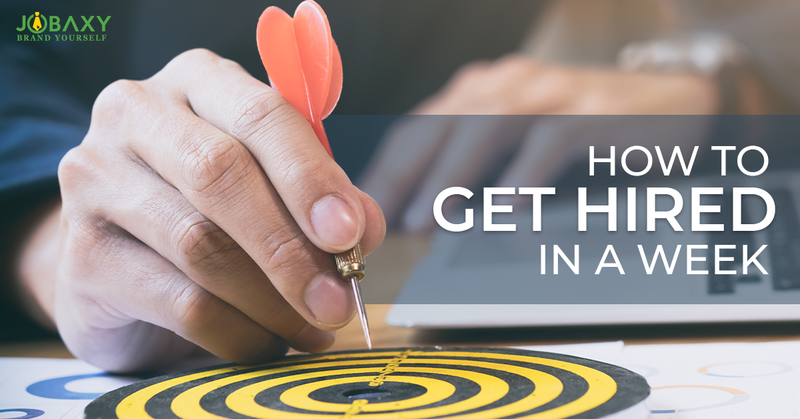 Have a plan of action ready, be proactive, stay organized, work for the perfect resume and have a strong network. 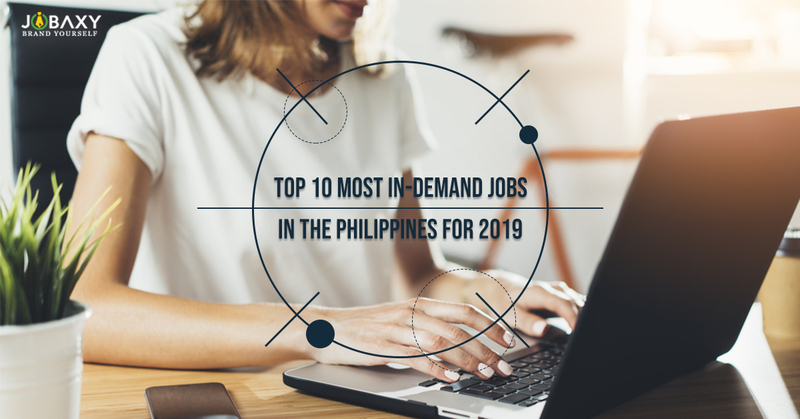 The Philippines industrialization has paved way for increase career opportunities thus making it a popular country to for jobs country in South East Asia. 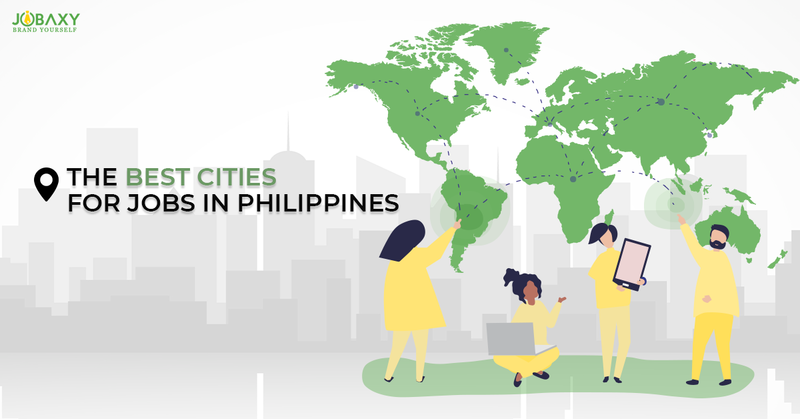 Almost all the cities in the Philippines offer jobs, mentioned here are the best places to work.